Suzanne read as much about nutrition as possible and asked her pediatrician a lot of questions to prepare herself for feeding her son. But, when it came time to introduce solid food to her baby James, she felt compelled to make sure he finished his meals. She needed to know that he was getting enough to grow. When James finished his meal or his bottle, Suzanne was at peace. But that came at a price–she had to coax James to take the last three bites at nearly every meal. She encouraged him to finish his bottle, even though he gave her many signals he was done. While Suzanne had good intentions (and her own fear driving her feeding approach), she was unintentionally teaching James how to overeat. Some parents feed their babies with an eye on getting them to eat, rather than helping them to self-regulate their appetite and eating. How parents feed their baby can be an influential force in the development of childhood obesity. How many times have you seen a baby turn his head away, indicating he’s done eating, but the spoon keeps following his mouth from left to right, with the parent trying to sneak it in? Or a parent pushing the last of the bottle just to get baby to finish it? What many parents don’t realize is that encouraging those extra bites or finishing the bottle ignores a baby’s sense of fullness and potentially teaches him to overeat. Babies, though they cannot speak, have clear signs when they are finished eating. They pull off the bottle and look away, bat or push the spoon away, or they purse their lips to show they don’t want anything more to eat. The science tells us that babies are hard-wired to like sugar and fat when they are born and they learn to like salt at around 6 months of age. When adults offer tastes of their dessert, a little bite of cookie, or a sip of soda early in life, these “tastes” reinforce that innate preference for sweet, fat and salt. These flavor preferences may be hard to deny when the child is older. Furthermore, when you look at the vast array of nutrients babies (and toddlers) need during the first two years of life, coupled with a tiny tummy for holding all those nutrients, it’s easy to see that there’s not much room at all for less than nutritious food. Jen didn’t understand that feeding Gabby was a time for bonding and building trust, while also learning about her child. Instead, she used feeding time to secure the baby and do other household chores. The developmental job of infancy is to form an attachment with the primary caregiver. Feeding is a perfect opportunity to do this, as it occurs multiple times throughout the day. Yet, busy parents like Jen are looking for ways to expedite the process, like propping the bottle, eating meals in the car (seat), or leaving a young one to eat alone. When babies miss out on eating with a caregiver, they also miss out on learning opportunities and bonding occasions. As a result, problems with eating may occur, such as poor appetite regulation, over- or under-eating, and insecurity around food. Once baby starts solid foods, parents do well to move to a structured approach, including 3 meals and multiple snacks (bottles or food) during the day at regular times. Because of their high nutrient needs, and limited stomach capacity, babies need to eat several times a day. A regular feeding structure builds predictability while helping baby get into a daily routine. When meals are not structured, children can become overly hungry and may overeat when food is available. Giving a baby or young toddler a lollipop for going to the pediatrician, the bank, or getting a haircut is a form of reward-based feeding. 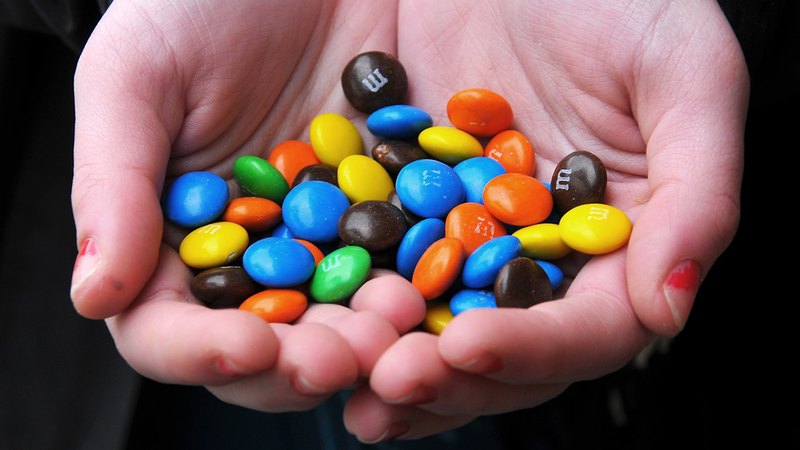 Offering dessert as a bribe to eat vegetables is another common way parents and other adults reward kids with food. The research is out on food rewards: it’s a big no-no. When young children are given food as a reward for a certain behavior, task, or their eating performance, they learn that the reward food (often a dessert) is more important than the behavior, task, or food eaten in the first place. In the case of the dessert for bites of vegetable, the child’s food value system may shift to favoring dessert, rather than the vegetable they just ate. Kids eat what they like and value, and when rewards are used, it can change their food preferences. 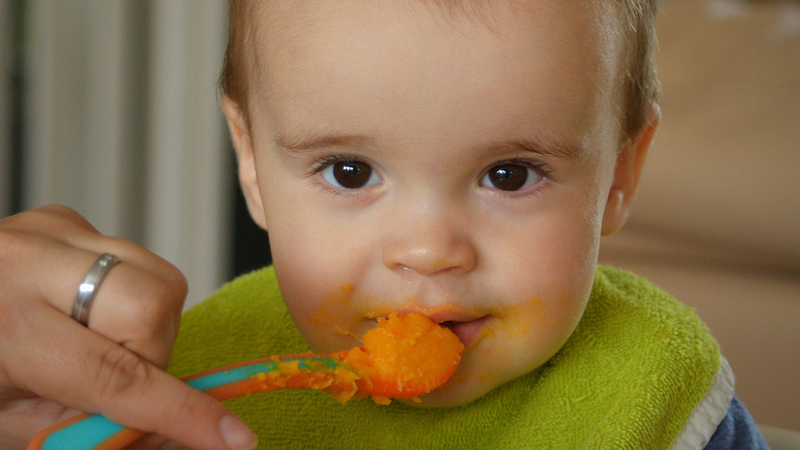 Do you see other ways babies may be set on the path of poor eating? Jill Castle is a registered dietitian nutritionist and a childhood nutrition expert. She’s the author of The Smart Mom’s Guide to Starting Solids and co-author of Fearless Feeding: How to Raise Healthy Eaters from High Chair to High School. 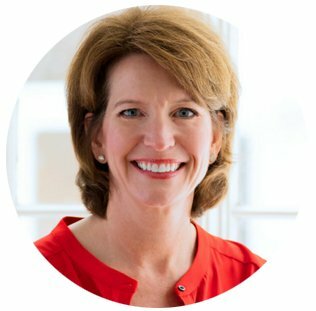 You can find more information about Jill on her website, listen to her podcast,The Nourished Child, and check out her many nutrition resources for parents.